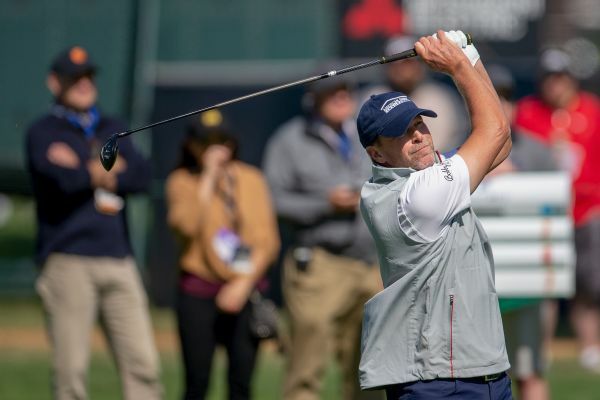 Looking for continuity, U.S. Ryder Cup team captain Jim Furyk named Tiger Woods and Steve Stricker as vice captains on Tuesday. 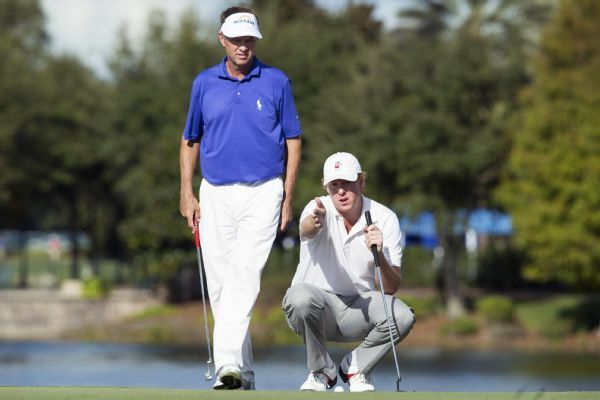 Furyk previously appointed Davis Love III as a vice captain. 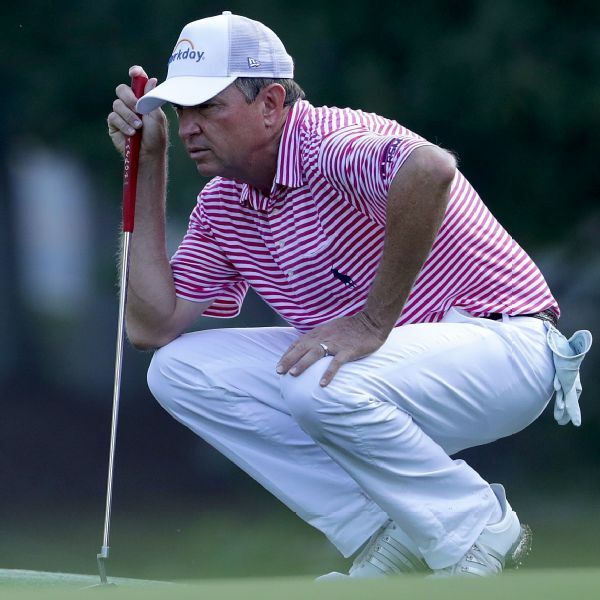 Davis Love III, who wants to become the oldest winner in PGA Tour history, had hip replacement surgery on Tuesday. 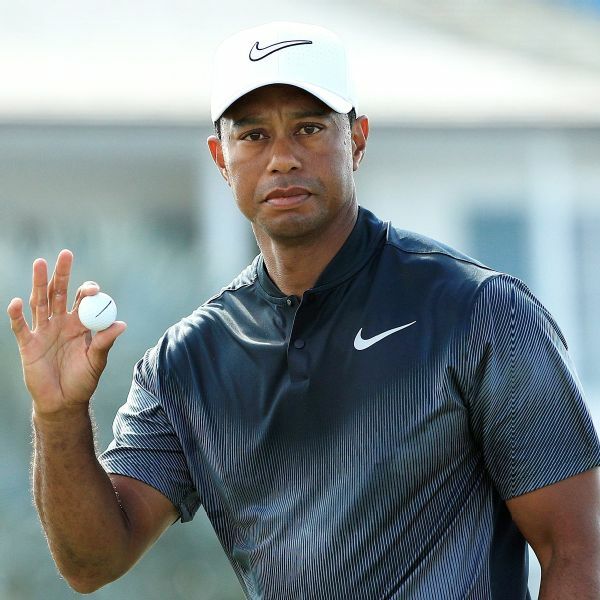 He turns 54 in April. 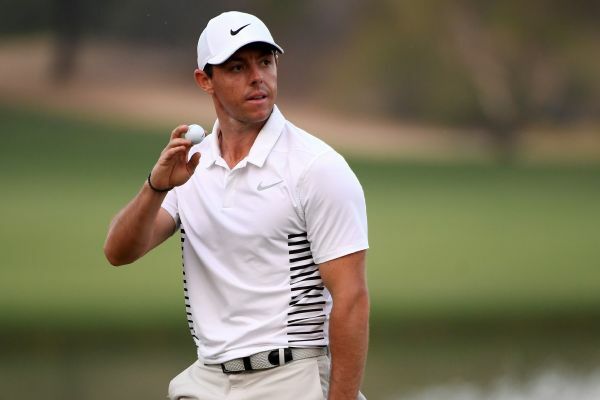 Rory McIlroy said he sees a more cohesive United States team and its approach to the Ryder Cup due to copying the European formula. 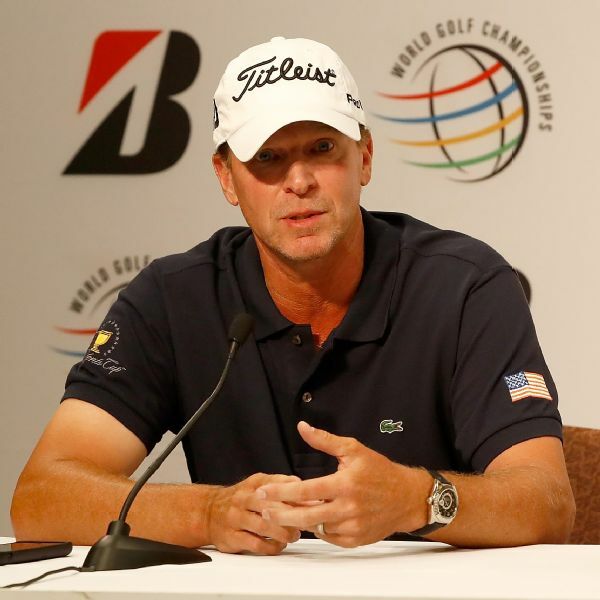 U.S. captain Steve Stricker says his team has decided it won't stage any silent protests as the Presidents Cup begins this week. 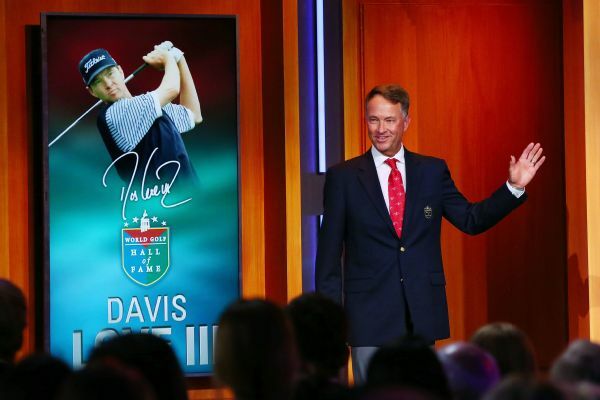 Davis Love III, Lorena Ochoa, Meg Mallon, Ian Woosnam and late British golf writer Henry Longhurst were inducted into the World Golf Hall of Fame on Tuesday night. 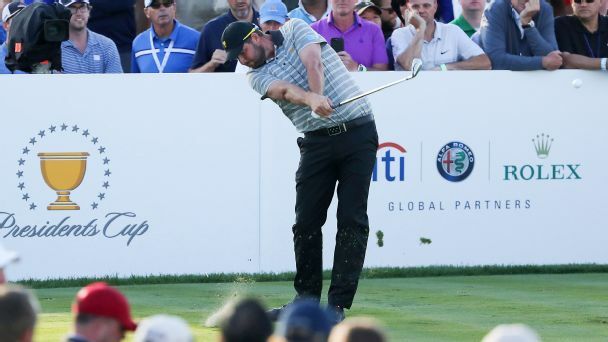 Audrey Leishman, the wife of PGA Tour player Marc Leishman, said she experienced poor fan behavior at the Presidents Cup. 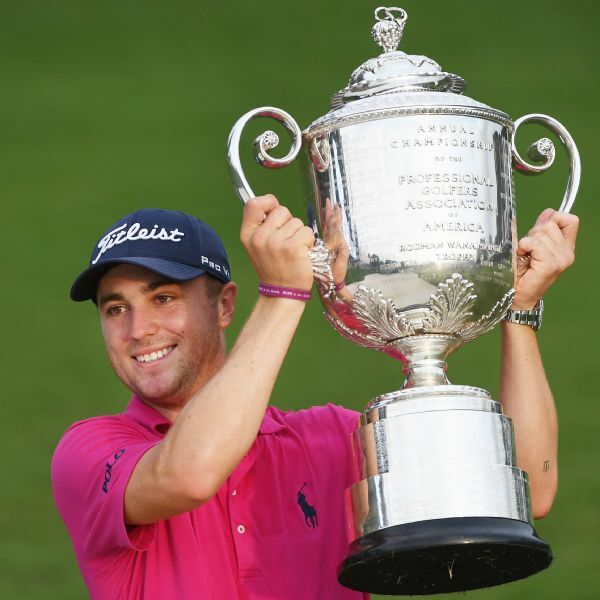 No U.S. road wins in Ryder Cup for 25 years -- why has it been so long? 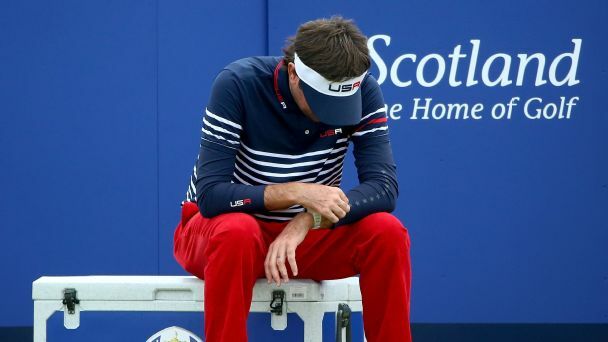 From making too few putts to not playing European venues often enough, there are a clutch of theories to explain Team USA's Ryder Cup travel sickness.